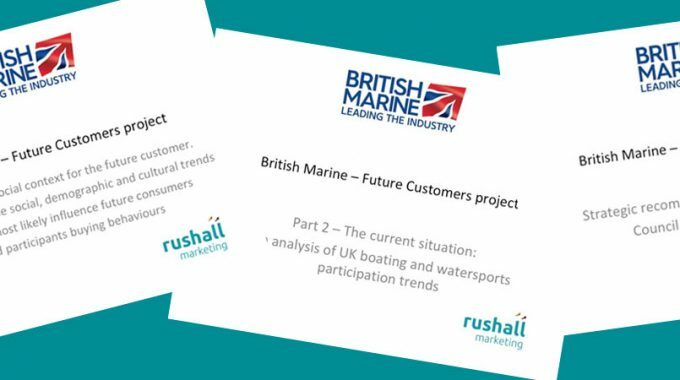 Due to falling participation trends and concerns about how best to invest in the future of UK boating and watersports, Rushall Marketing was commissioned by British Marine to undertake the Futures Project research. British Marine, the trade association for the UK marine leisure sector, is responsible for promoting the UK marine industry. The key goal of the research was to review the current status of the sector and make recommendations for change. The project included a thorough analysis of all available primary research and data to establish the key trends over the last 10 to 15 years. The scope covered all boating and watersports, from sailing and power boating to kayaking and stand up paddle boarding. These trends were then overlaid against an analysis of the prevailing social, consumer and generational trends. The Futures Project Report highlighted the key emerging trends. Plus, a series of ten inter-related recommendations with implications and actions for British Marine, the National Governing Bodies, marine businesses and the key ‘providers’, such as sailing clubs, commercial operators, training centres and marinas. 1. Gen Y (Millennial generation) are more likely to participate in multiple activities through paying for experiences, rather than ownership – such as buying boats or cars. Many are struggling to get on the property ladder. Less young people are learning to drive in part due to costs and services such as UBER. 2. 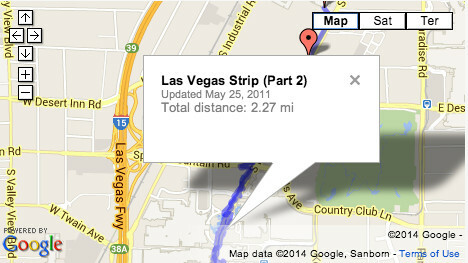 Overall, it is difficult for newcomers to find information on how and where to participate. The information that is available is frequently irrelevant or does not ‘compete’ with, or engage with people, as well as the information provided by other outdoor activities. 3. There is a significant drop in Google trends search for terms such as sailing, boating, power boating, especially in comparision with other watersports and outdoor activities. 4. The growth in use of mobile and APPs, now exceeding laptops and PCs, has fueled the propensity to want to look now / find it now / book now / book online – NOW! 5. The lack of use of responsive websites to engage the ‘mobile generation’, especially by the governing bodies and some leading organisations, excludes younger generations who rarely use laptops or PCs. 6. Boating and watersports activities are not being promoted as well as, or in as an engaging way, as many other activities. There is too much focus on the assets (boats or gadgets) rather than the outcome – ie the overall experience and magic of being afloat. 7. There are many individual providers and small / medium sized businesses that have insufficient marketing budget, digital skills and online ‘clout’ in order to show up in Google searches for activities. For example, voluntary run organisations and sailing clubs, smaller charter / hire companies (pay and play providers), training centres. 8. Clubs and providers have been generally slow to respond to the social and generational changes. Many are struggling for volunteers and younger members to replace their older ones. These organisations need help to adapt their ‘membership’ models in order to attract and retain the younger generations. 9. There are multiple perceived and physical barriers, as well as information barriers. Once people have found a place to participate there is too much risk of them encountering unfriendly signage, unwelcoming reception, no or low responses to newcomers, joining fees etc. Their journey into the sport needs to be easy and welcoming. 10. There are numerous barriers to getting into sailing and boating. Even after people have had a trial session, there are further barriers (costs, access etc) to participating regularly. People’s early experiences of boating, especially sailing, are critically important to whether they will continue or return later in life – or choose to do something else instead. Early experiences need to be fun, inclusive and enjoyable to engage and leave lasting positive memories. A series of ten recommendations were made to the British Marine Board and Council, which have subsequently been shared with the RYA and other organisations. The next stages of implementing these recommendations is now underway. Copies of the full Futures Project research reports, covering all watersports and boating are currently available to British Marine members on their website. They have published an Executive Summary although be aware this does not contain the stats. If you are interested in the Futures Project findings we would be happy to help. Led the club to bring 250 new members in 2017 on a base of 1500 now 1740! Great news and well done on the new members. 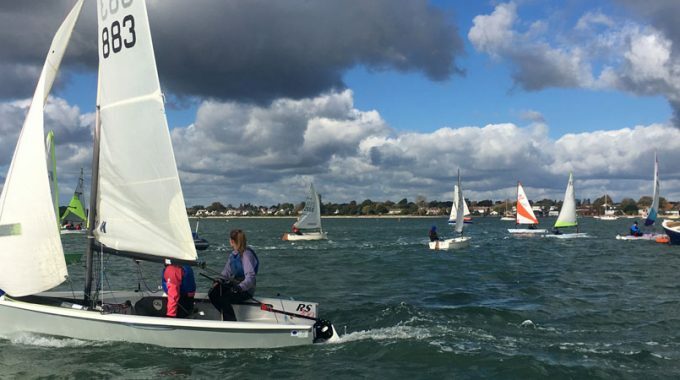 The trends show English sailing club membership overall is broadly staying stable. However only about 30% of participants belong to a club. It’s the participation levels that are dropping in both sailing and motorboating. And, as you have observed a high average age profile. My club has recently conducted an age profile of their membership, and the results are probably quite similar to RSYC, with a high 50+ profile and very low 25-35 membership.